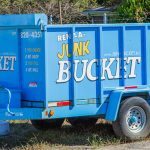 In Sandy Springs there is only one way for the DIYer’s out there to get rid of their junk, clutter and debris; The Junk Bucket Dumpster. 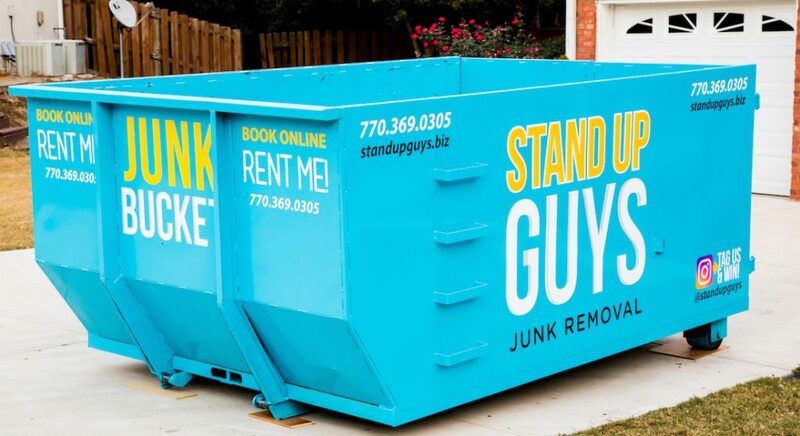 The people of Sandy Springs have fallen in love with The Junk Bucket Dumpsters. They have fallen in love because they can get rid of just about anything. That includes household junk, yard debris, appliances, old carpet, construction debris, hot tubs, garage junk and anything else you can think of. You name it and you can remove it with a Junk Bucket Dumpster. 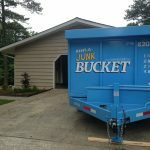 Sandy Springs has fallen in love with The Jun Bucket Dumpster for more than one reason. We’ve also earned the love and respect of Sandy Springs because of our amazing effort towards customer service and overall customer care. We ensure that we take care of all of our customers and their needs. 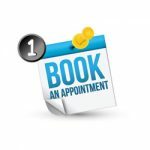 You will be treated like our most important customer ever, because you are in-fact our most important customer, every customer is. Junk Bucket Dumpsters are easy to load. They can fit in smaller places than other dumpsters (because of their sleek and unique design). They are affordable and best of all, they will make you the hit of your neighborhood. Nothing will make the neighbors jealous like seeing one of our beautifully designed, baby blue Junk Buckets sitting outside your house. It shows that you have style, respect quality and are all about living a clutter free, stress free life. Junk Buckets are a statement. 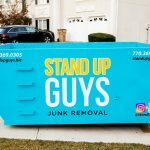 Once you have made the decision to get rid of the junk, clutter or debris from your life and you’re convinced that a Junk Bucket Dumpster is your best bet, then the rest is a breeze. 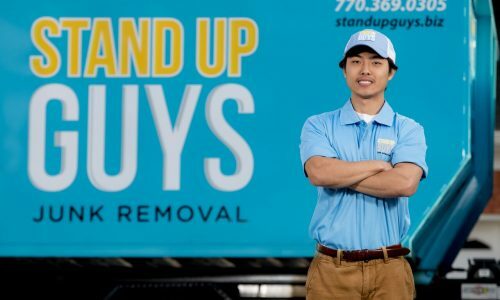 Renting, loading and having your junk disposed of is a simple process with us. 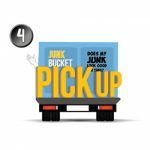 First, just pick up the phone and give us a shout at 770-369-0305 and let us know when and where you want your Junk Bucket Dumpster. At the time that YOU requested, we will drop off your own personal Junk Bucket. Empty, clean and ready to be loaded. Once it’s dropped, you can go at your OWN pace. 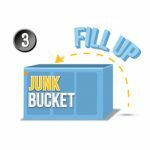 Simply load your Junk Bucket with the junk and debris that you wish. Take your time and do it on YOUR timeline. Go fast or slow, whichever you like. 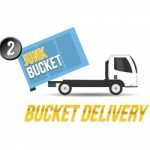 Once you are all set, the Bucket is loaded up and all your junk is gone, just give us a holler and we’ll take care of the rest. We’ll be by to pick up the Junk Bucket Dumpster right away. We will then dispose of everything in an environmentally safe manner. You can now sleep soundly and live your new junk-free, stress-free life.